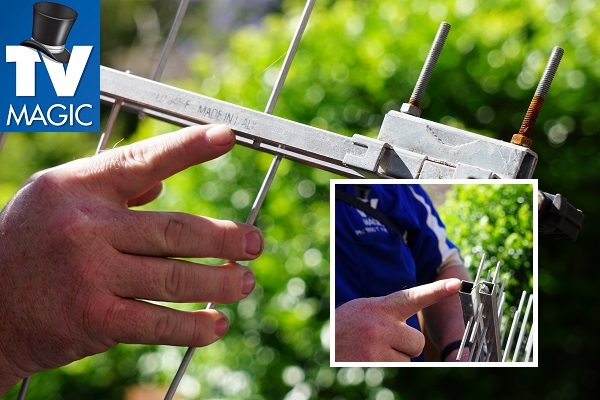 For reliable, high quality Canberra Antenna Installation, call us on 0487 573 333 today! 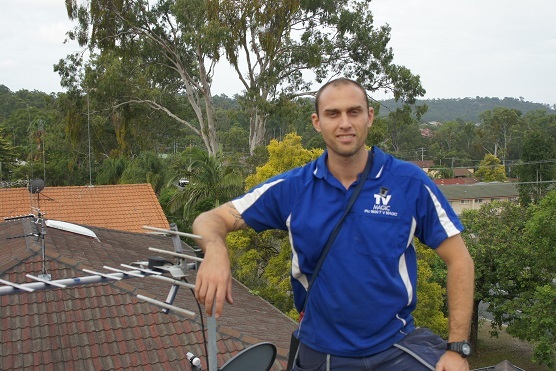 Are you looking for antenna installation in Canberra? 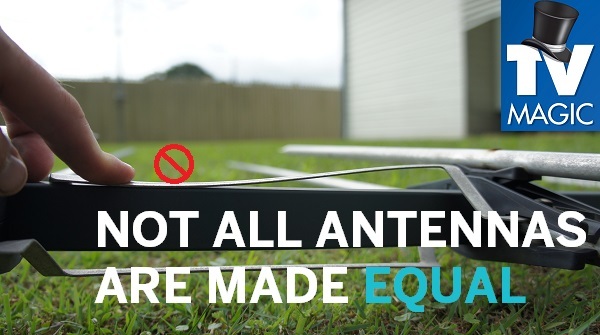 Our trusted team of local experts in Canberra are qualified and trained to completely repair any of your antenna malfunctions. From reception repair services right through to installing your home's antenna for the very first time, our team have got you covered. 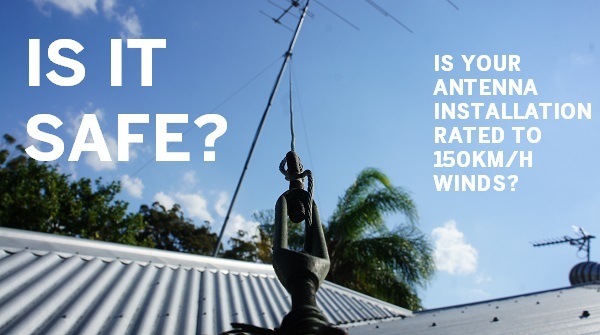 Whether you're a Canberra home or business owner, a renter or an executive, our antenna installation services have been designed to cater to your needs and solve your antenna problems. Have you been experiencing pixilation, missing channels or audio that whispers in and out? 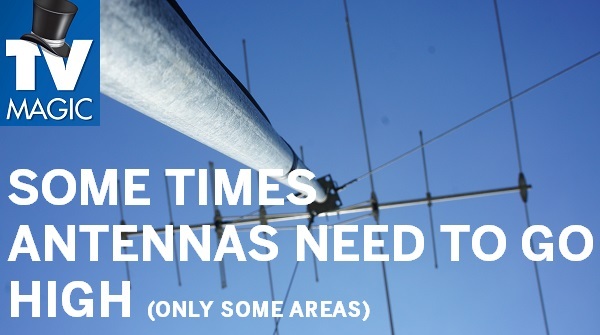 Our complete solutions packages cover all bases and aren't limited to simply installing your antenna. 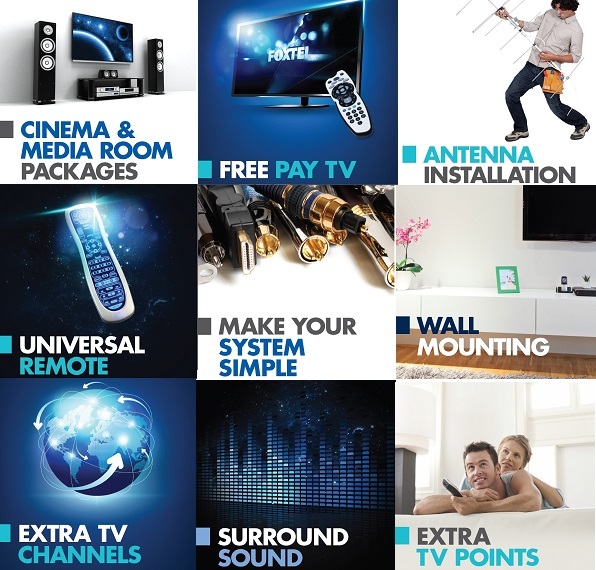 We're also able to troubleshoot, identify and locate where your TV reception malfunctions are coming from, what is causing your low quality audio and visual experience and then repair these issues so that you can get back to watching TV the way you deserve. WHAT DOES AN AVERAGE CONSULTATION LOOK LIKE? 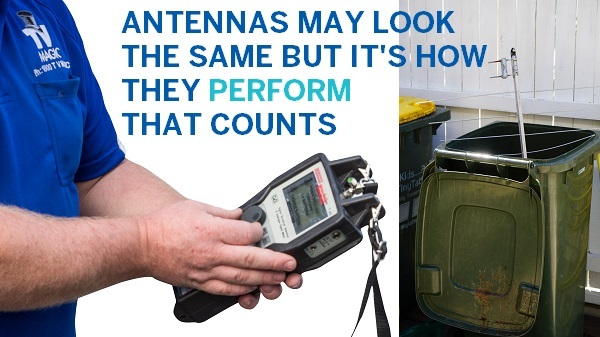 When we come to your Canberra home, business or building, we are able to completely assess your reception range and if you require an antenna, can install your brand new antenna in the most receptive area of your roof. We will also install all of your splitters, cabling and even tune in your TV if you s desire. 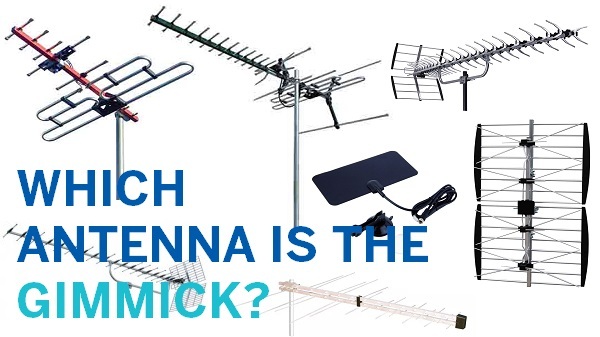 If you are simply experiencing reception issues but don't need an antenna, we will troubleshoot your current antenna, it's splitters, cabling, your TV point and TV's in built tuner to find what is causing the issues. Whether you're facing pixilation, missing channels or glitching audio, we are able to find the source of your issue and repair it right then and there. For your free onsite quote, call us today!